Following the release of her 6-track debut EP, Finally at the start of 2012, U.S-based Nigerian Indie Inspirational Afro-Soul/Folk singer and songwriter TOSINGER unveils her brand new project titled AFROSPiRE 3:2:7 - three new singles that are a true reflection of her music style. 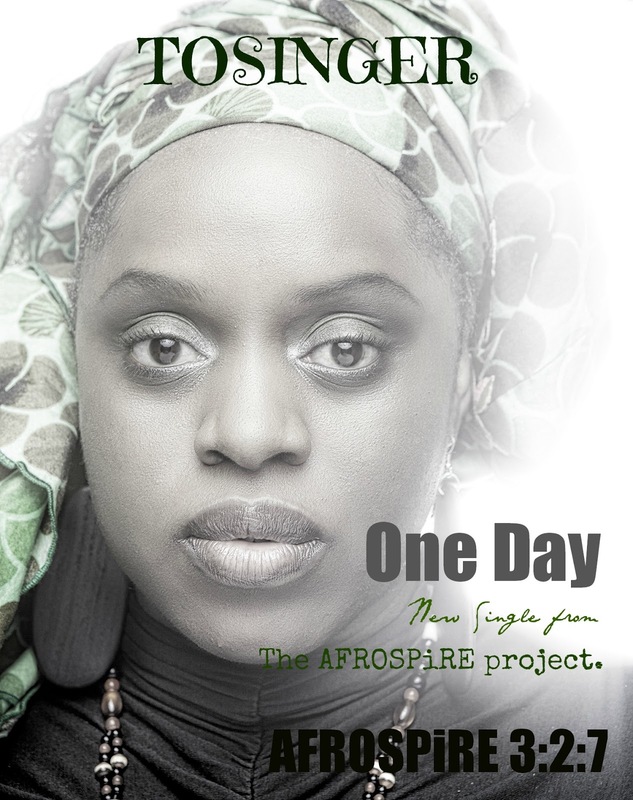 The AFROSPiRE project is a mixture of songs with African sounds, Yoruba proverbs and lyrics delivered in a contemporary style full of inspirational messages to uplift her audiences' spirit and soul. The first single, "ONE DAY" is an inspiring song to encourage people to keep their dreams alive and always selflessly help and support others while in the pursuit of their own dreams.